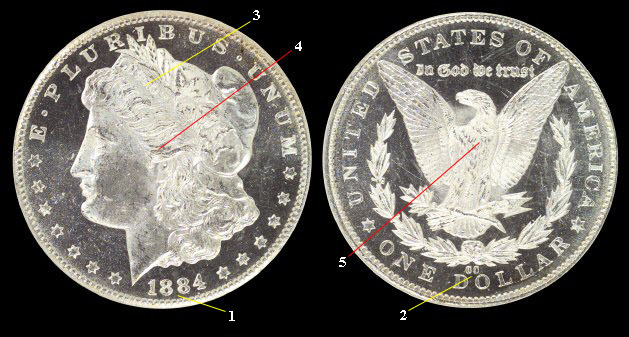 The Morgan dollar was minted from 1879 to 1921. Several different mints were used to produce morgan dollars. The lady on the dollar is Anne Williams, a school teacher in 1879. Her eyes were blue and her hair blond. George Morgan the engraver of the Morgan.